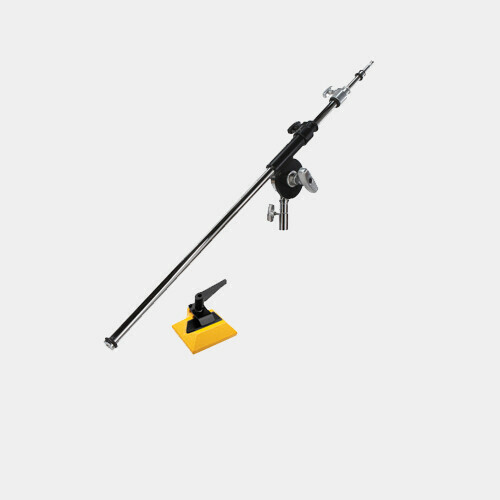 The Manfrotto 024B Boom Assembly is comprised of three sections, extends to ~6.5' (2.1 m) and can easily be disassembled to 28" (71cm) for storage or transport. The black finish boom sections may be used individually or all together. 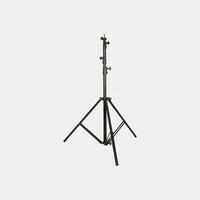 It will function with any heavy duty stand.